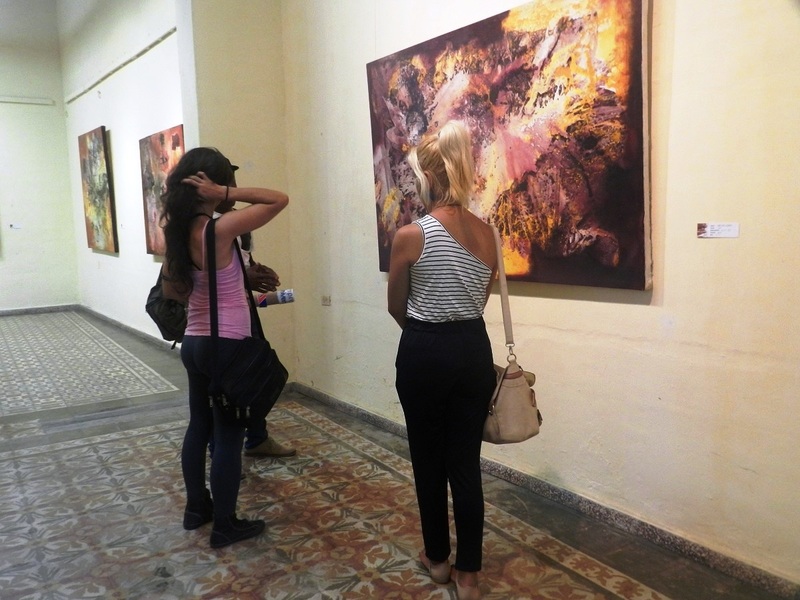 Camagüey, Cuba, 30 oct.-Más de una veintena de obras, que distinguen por la dinámica de atrapar la luz y visualidad fluida de colorido, integran la exposición colectiva 3 K al tiro abierta hoy en la Galería Julián Morales, de la filial agramontina de la Unión de Escritores y Artistas de Cuba (UNEAC). Según Santos Caballero, el lenguaje visual de 3 K al tiro desborda una eficacia exponencial más allá de las referencias y así deja ver el talante que invade a cada artista en una suerte de reconfiguración de la imagen. que le rodea, para dejar una concepción inconsciente de que estamos ante una realidad vibrante y única. 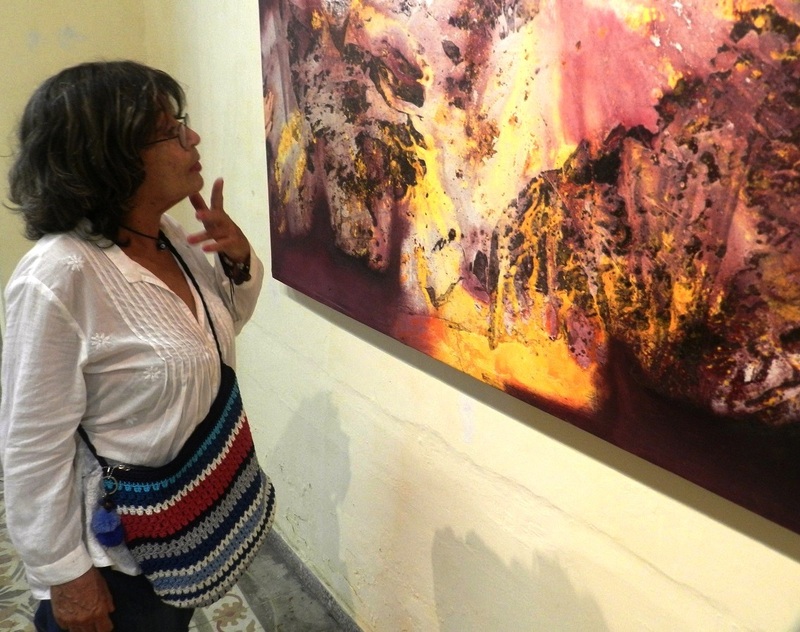 Camagüey, Cuba, Oct 30.- More than twenty works, which distinguish by the dynamics of capturing light and a colorful visuality, integrate the collective exhibition 3 K al tiro opened today in the gallery Julián Morales, the Camagüey´s subsidiary of the Union of Writers and Artists of Cuba (UNEAC). For the critic Jorge Santos Caballero, curator of the sample, the project that will be for the consideration of visitors and locals until mid-November, also radiates sensory atmospheres, exhibits a peculiar and exalting color management and changing nuances evidence. 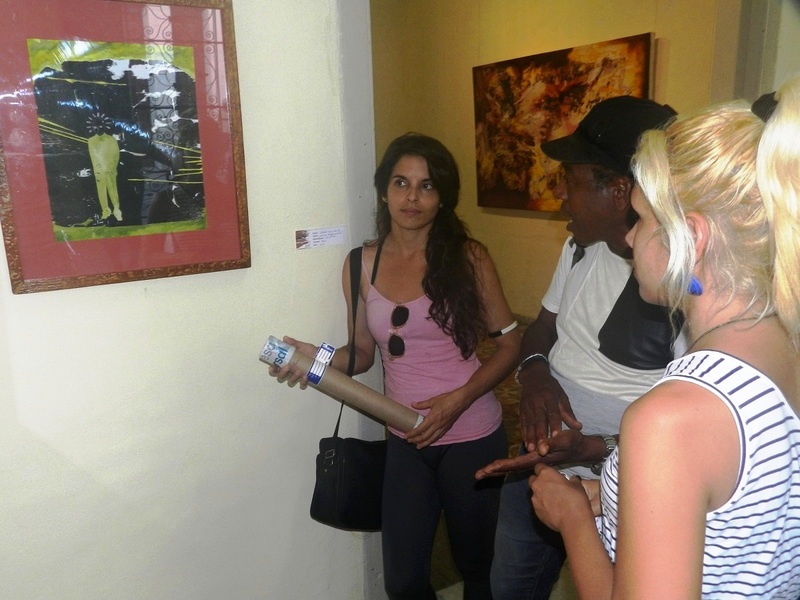 In the exhibition it can be seen canvases of medium and great formats of three artists of the plastic of the province of Camagüey. They are Rodrick Dixon, Osmar Yero and Alid Nail Gérboles. According to Santos Caballero, the visual language of 3 K al tiro overflows an exponential efficiency beyond the references and thus lets see the mood that invades each artist in a sort of reconfiguration of the image, which surround them, to leave an unconscious conception that we are facing a vibrant and unique reality. It is the curator’s intention to surprise the spectators with a play that is difficult to surpass in a single shot and was to gather the works of three creators who, above all intentions, make the expressive exuberance prevail in each one of the works.